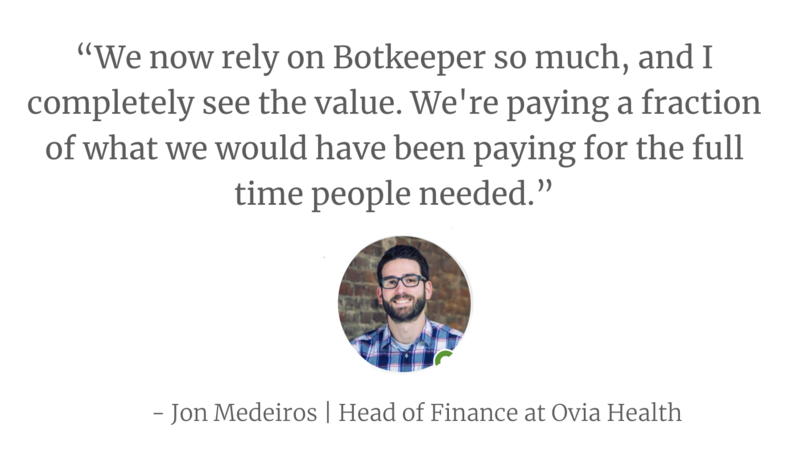 We recently had the pleasure of sitting down with Jon Medeiros, Head of Finance at Ovia Health. Jon was gracious enough to share some of his feedback and experiences since becoming a Botkeeper client. Some business owners aren't sure as to whether outsourcing makes sense, or will save them money- but rest assured, you can save a ton of money with outsourced bookkeeping. 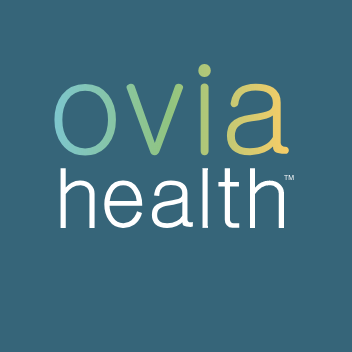 Here's how Ovia Health saved around $50,000 their first year. Jon, would you provide a quick overview of your business and role? "Ovia Health is a women’s health and technology company transforming the way employers support working women and families along their parenthood journey. Our next-generation maternity and family benefits solution improves health outcomes by providing daily personalized engagement, proactively identifying potential health risks, and supporting a successful return to work. Since 2012, Ovia Health has supported over 10 million women and families. I joined Ovia Health in June 2016 and am currently the director of finance & operations, where I have ownership of accounting, finance, sales operations, and IT." 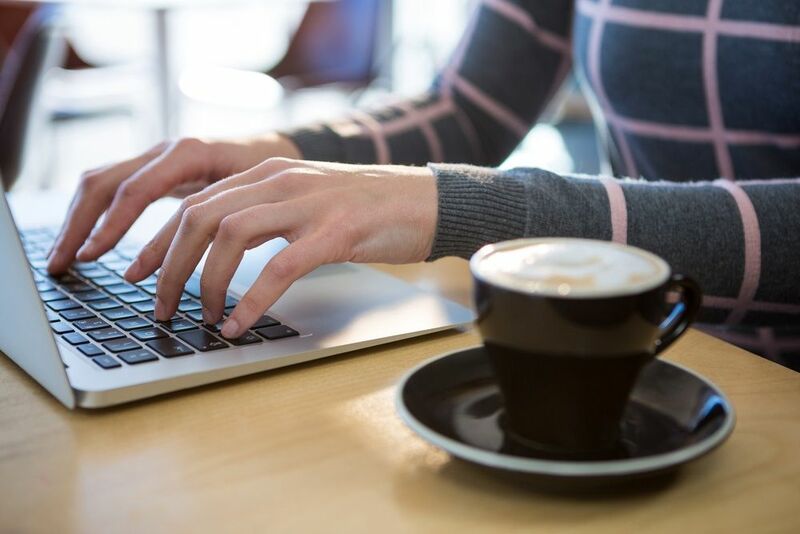 "I was introduced to Louie Balasny (Sales Director) at Botkeeper through a good friend in my network, and ended up having coffee with Louie to talk about our business and learn how Botkeeper could help us become more efficient. I had a pretty good sense of the Botkeeper offering already having talked with a few other folks." What challenges necessitated a change? "We are a small finance team - when I first connected with Botkeeper, I had one junior associate working for me, and as of now I'm a one person accounting and finance show. 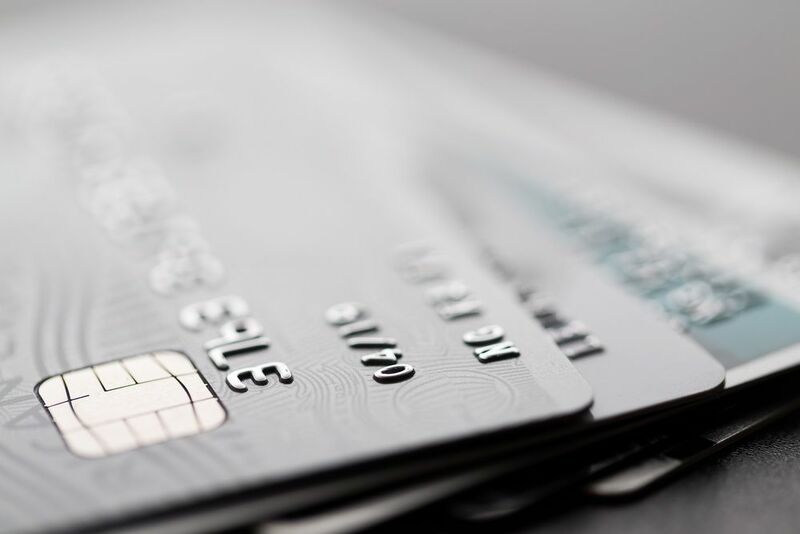 Our biggest pain points at first revolved around our accounts payable and needing to establish a more efficient process with better internal controls. At first, we looked to Botkeeper to get involved as more of a supporting role, piloting the AP side of things before diving in completely- but that changed pretty quickly. Eventually, our situation changed completely and I went through another deep dive into our overall accounting needs. We went through a "phase two" assessment with Botkeeper, looking at them to take on the entirety of our bookkeeping operations which in essence replaced the need for a whole department. Originally, I had a hard time wrapping my head around the concept of Botkeeper taking over so much work. This being said, I'm so glad we made the change. We now rely on Botkeeper so much, and I completely see the value. We're paying a fraction of what we would have been paying for the full-time people needed." "At Ovia we use QuickBooks, so first and foremost the solution needed to work seamlessly with our accounting tool. I also wanted the solution to be high quality, user friendly, and cost effective. What made the Botkeeper solution stand out from others in my mind, was that it sits in a class of its own. 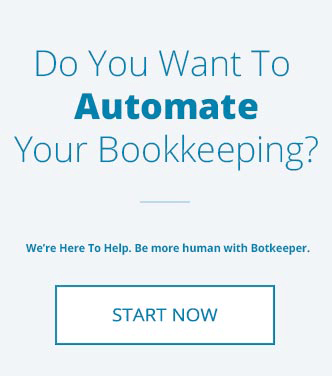 Botkeeper most certainly stood out in their ability to leverage technology as well as human capital, at a very attractive price point, to accomplish a number of accounting processes. The Botkeeper feature that was most appealing was the combination of cutting-edge technology coupled with the human element. I love still having the human element involved, in that Ovia has a very experienced, dedicated accountant who is always there when I need help. This aspect on top of the technology that Botkeeper has built is a winning combination. Things get done so efficiently now- we've drastically cut down the risk of human error." How did you implement our solution? "I first rolled out the solution for our Accounts Payable process, which consisted of setting up a Bill.com account with Botkeeper and creating the integrations with QuickBooks. I was then "introduced" to my bot, who would handle all my invoice processing, and our dedicated accountant who would step in and help answer questions as needed. There was also some training involved for both Bill.com and the Botkeeper portal. The Botkeeper team was extremely helpful during the implementation process, specifically around training and integrations. I had not previously used Bill.com before bringing on Botkeeper, so having this training was very beneficial. I also received a lot of great support from our dedicated accountant as we were setting up the integrations with all the tools we use and ensuring those went smoothly." "There are too many ways to count. Our accounts payable process is seamless. We now use Botkeeper to perform essentially the entire monthly close, as well as our accounts receivable process and other areas like commission calculations. Botkeeper also worked with me to create slick dashboards for key metrics we want to track as a business, all of which reside in our Botkeeper portal. Additionally, we had also been looking into whether or not our business was in need of more advanced reporting, and whether we should move off of Quickbooks and onto another higher-end accounting software. We consulted with Botkeeper, and had some great conversations about our needs. We provided some pain points with QuickBooks, and Botkeeper acted as an expert advisor. Basically, they said "Great, we hear your points and when you’re ready to move onto another platform, we'll be there to work with you BUT here is how we can more effectively utilize your Botkeeper portal for all of those pain points you mentioned." Botkeeper was able to build the custom reports I had been wishing for, and ultimately bridged the gap for us. The new accounting software investment would have been around $50,000 for the first year alone- we also would still have needed another bookkeeper to manage it. Botkeeper's expertise and flexibility helped us avoid, or at least postpone, a significant cash outlay." "Both. Ovia has saved a lot of money over the 12 months we've been using Botkeeper versus the alternatives of hiring full time employees or outsourcing to another company that doesn't utilize technology the way Botkeeper does. And my productivity in other areas of the business - strategy, financial modeling, analytics, pricing, sales operations - has increased tremendously now that I'm spending less time on the day-to-day accounting work that Botkeeper can handle for me. Each month we process and code several hundred credit card transactions, pay over 25 vendor bills, send 40-50 invoices, calculate commissions for nearly 20 employees, and record semi-monthly detailed payroll entries as well as a number of monthly close entries - Botkeeper touches all of these areas and has saved me hundreds of hours of work. Additionally, Botkeeper helps with our collections process by regularly following up on outstanding receivables. I've seen our days sales outstanding decrease from well over 60 days to about 55 days on average since we started leveraging Botkeeper for this activity. Now that we're using botkeeper for almost the entire monthly close, I'm able to spend more time working with product, sales, customer success, and business development to ensure we are providing the best experience with our modernized maternity benefits solution." "Without a doubt I'm most impressed by the human capital at Botkeeper. The technology is top notch and many of the features like dashboards are impressive, but to me what makes Botkeeper a best-in-class solution is their ability to couple the technology component with truly amazing accountants. I fully expect to continue using Botkeeper into the foreseeable future. 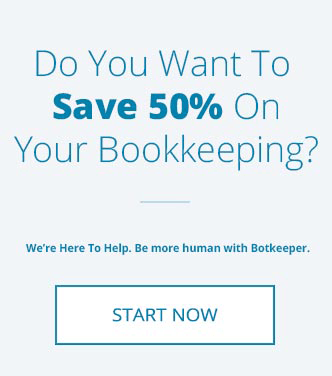 Even if the day comes when we want to upgrade from QuickBooks to another solution, and/or hire a full time employee, I would love to still be able to partner with Botkeeper and take advantage of their solutions in some way, shape, or form."